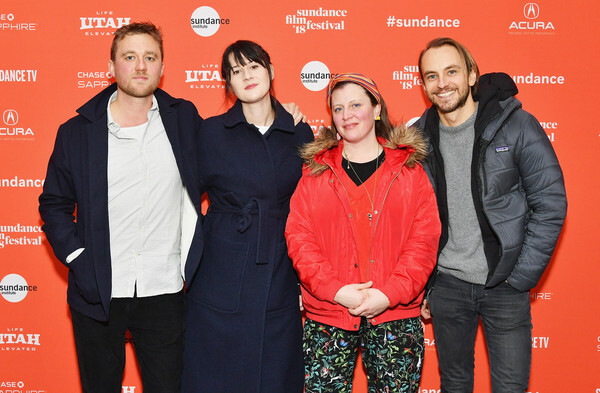 BEAST was invited to screen in the snow at the 2018 Sundance Film Festival, appearing in the Spotlight section. Read about the announcement here, as well as some incredible reviews from Film School Rejects, IndieWire and Silver Screen Riot. Added on January 8, 2018 by Carla MacKinnon.